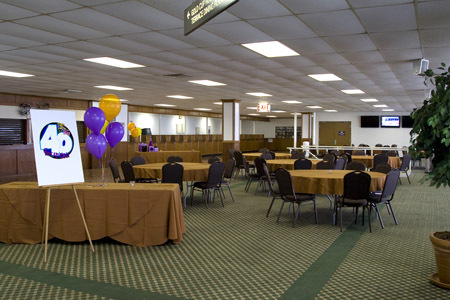 Hawthorne Race Course, a facility rich in Chicago's sports history is the oldest sporting venue in the Chicago area. 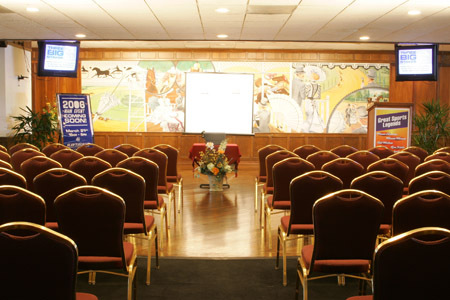 Hawthorne's experienced and dedicated staff can make your event an affair to remember. 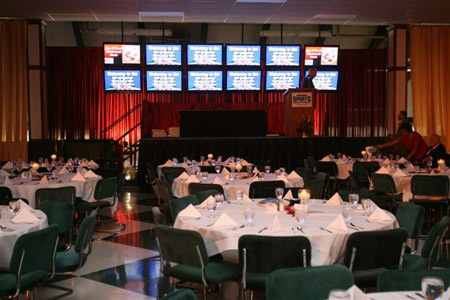 We offer rental facilities for both indoor and outdoor events. Specific information regarding our offerings can be found on the tabs on the left.